Hello I am Avantika Tripathi, I have 9+ years of experience in Vedic Astrology and have consulted over thousands of people on Relationship, Finance, Health, Career, Education and other areas. I am focused towards helping my clients with facts and genuine predictions and do not believe in giving false hopes. I provide modern guidance and remedies combining traditional and modern scientific techniques. I don't believe in installing any kind of fear, just wish to help people with my sincere efforts. I have clients in India and Abroad. I have also been providing consultation services in healing methodologies like: Prana Healing, Aura Cleansing, Super Consciousness and Soul Awareness. 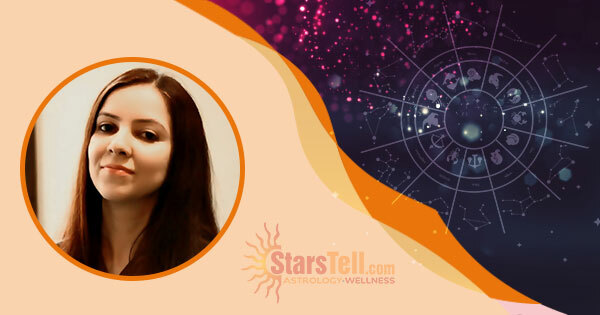 I have learned astrology from my father, who inspired me to learn the divine science; he is a successful astrologer and has been in the industry for the past 27 years. I consider astrology as a 'Guide to Life' which can show us the right path concerning many critical issues and phases of life. If you feel astrology can guide you better, connect with me here.